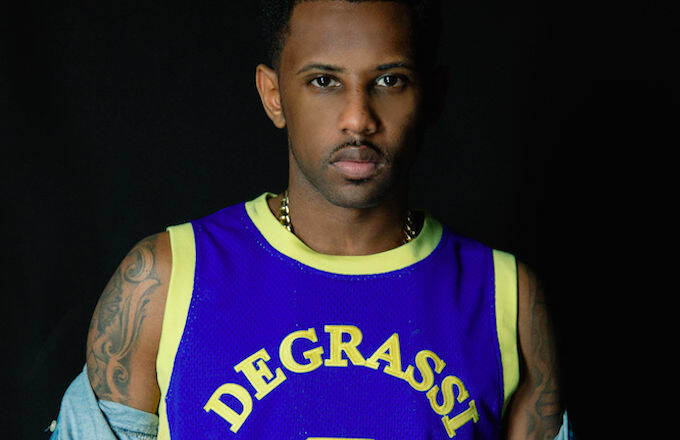 Villa and Fabolous are back with another collection of exclusive basketball jerseys. 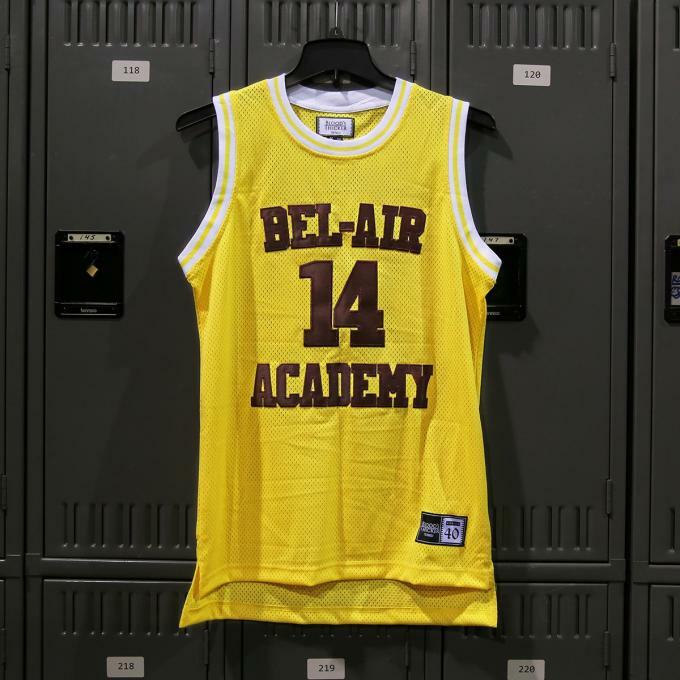 And this time around, they’ve decided to replicate designs featured on two classic TV shows: The Fresh Prince of Bel-Air and Degrassi. 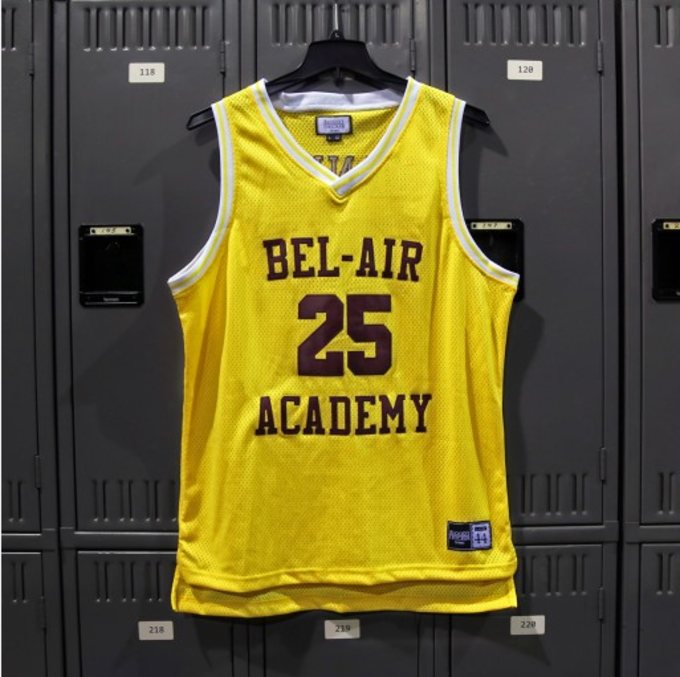 You remember that Fresh Prince episode in which Will takes over the his high school’s basketball team, right? Of course you do. 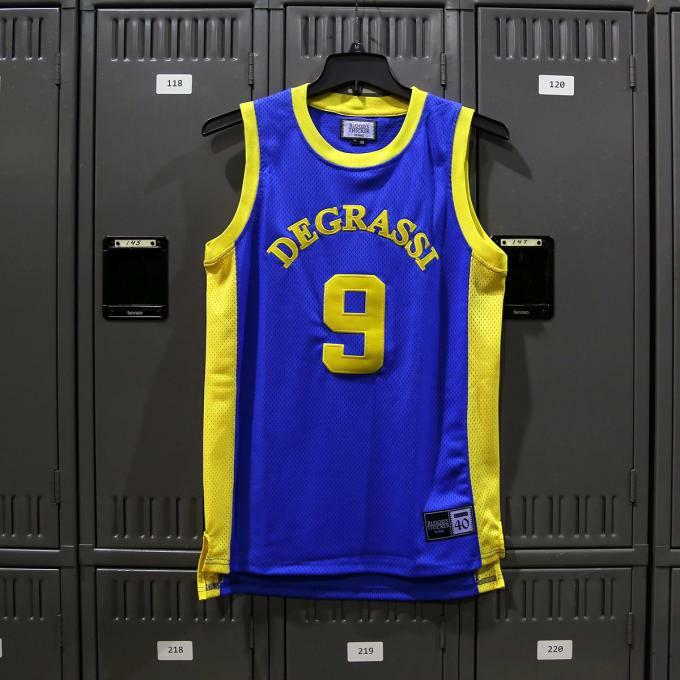 Well, Villa and Fabolous have recreated Will and Carlton’s jerseys for the drop, as well as the jersey worn by Drake’s Degrassi character, Jimmy Brooks. Each of the designs feature top-tier construction, sewn lettering and numerals, as well as a tailored fit. They’re all available today for $100 at Villa locations and its online store. You can check out the "TV All-Stars" jerseys below.